Seven years ago, the Philadelphia Visitors and Convention Center commented on establishing their .travel domain. “We wanted a web site domain name that would set us apart as a great resource for conventions and visitors. We thought using .travel would have an ‘official travel organization’ feel to it that you don’t get from a .com or .org,” said Danielle Cohn, Vice President of Marketing and Communications for PhiladelphiaUSA.travel on why they decided go with a .travel domain. The Philadelphia Convention & Visitors Bureau, known on the web as PhiladelphiaUSA.travel, is a private, nonprofit membership corporation and is the official tourism promotion agency for the city of Philadelphia globally and the primary sales and marketing agency for the Pennsylvania Convention Center. Cohn explained that the mission of the Philadelphia Convention & Visitors Bureau (PHLCVB) is to generate economic impact and job growth by increasing the region’s hotel occupancy and revenues, while concurrently affecting other diverse segments of the hospitality industry. The bureau will do whatever it takes to attract ethnically diverse regional, national, and international convention and tourism customers through creative sales, marketing, and communications efforts. 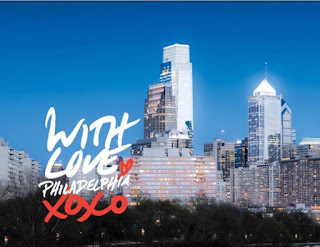 The Philadelphia Convention & Visitors Bureau is the official tourism promotion agency for the city of Philadelphia globally and the primary sales and marketing agency for the Pennsylvania Convention Center. It is an economic engine for the city, creating jobs and fueling the economy by bringing meetings, conventions, and travelers to Philadelphia. The PHLCVB advocates for Philadelphia and the region’s continuous transformation of infrastructure, growth of human capital, and brand asset management. It serves as a connector for meeting planners, conference attendees, tour operators, travelers, and its members by orchestrating a symphony of resources to create great expectations. The PHLCVB offers services in the areas of convention sales and services; marketing and communications; membership; tourism; finance and administration; multicultural affairs; sports events; and the raising the visibility of the tri-state region (Pennsylvania, New Jersey, Delaware) as a world-class destination for life-sciences meetings, conventions, and business. 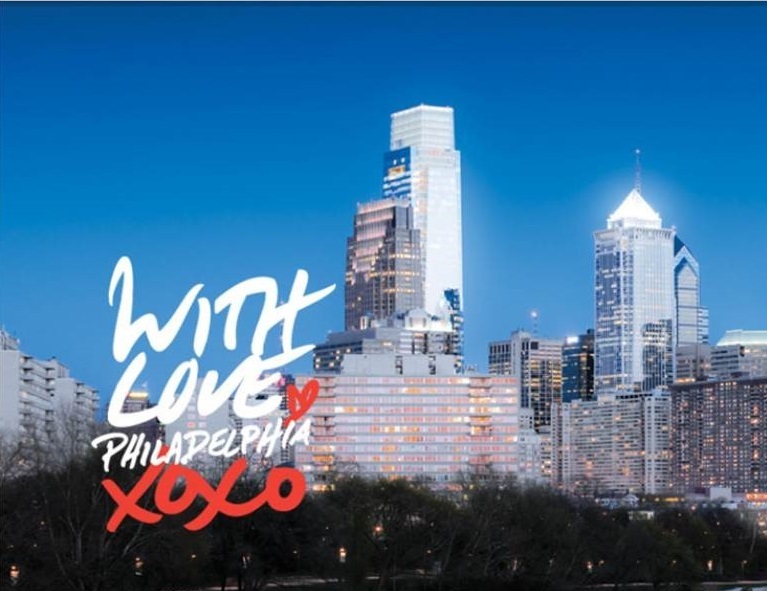 The Philadelphia Convention & Visitors Bureau loves its city and is passionate about its clients and visitors, seeing itself as an ambassador for the city. Details of the .travel domain program may be found at www.travel.travel and through any .travel authorized registrar listed at www.registrar.travel. Please address any inquiries to info@travel.travel . eTuirboNews @ 2016. Travel theme. Powered by Blogger.